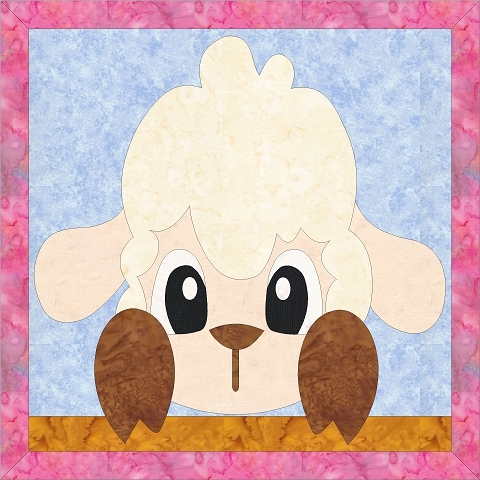 Cute animals peeker blocks just in time for Easter. Create a cute project with these fun blocks. This pattern includes the sizes 6, 9, and 12-Inch blocks. Because of artist restrictions, No SVG or machine embroidery files are included with these patterns. See the other patterns... Bunny, Bunny Tail, Chick, Duck, Frog, or buy the bundle and get the Cotton Tail Cutie pattern as a thank you for buying the bundle.